Army Men RTS is not another plastic soldier game! This strategic war game eliminates the intimidation factor commonly found in other real-time strategy games. Army Men RTS forces players to strategically build and manage troops, vehicles, and buildings during a full-out war! 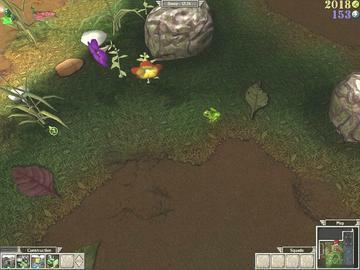 Players collect resources and build bases before the Tan Army can retaliate. 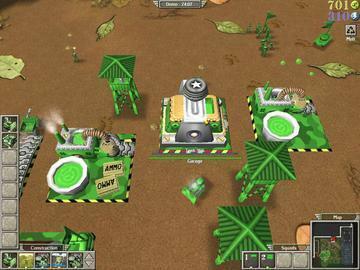 Army Men RTS features an intuitive interface and easy-to-learn controls. The fun is fast and furious in this in-depth, pick-up-and-play RTS experience.